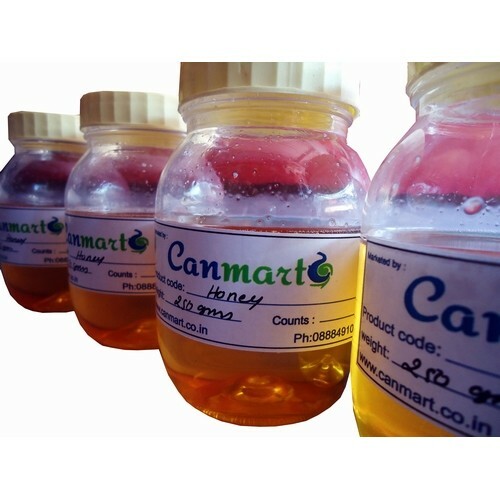 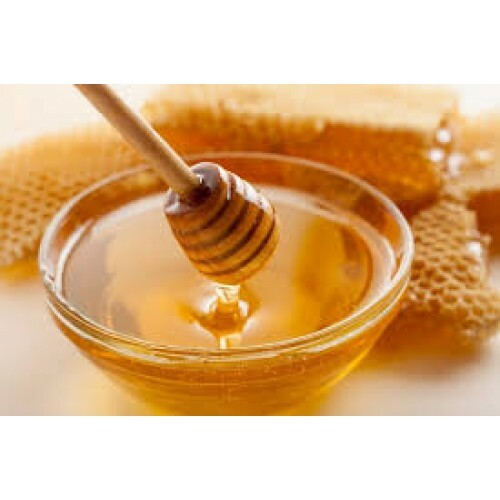 Canmart Honey is pure and natural with no additives or any preservatives. 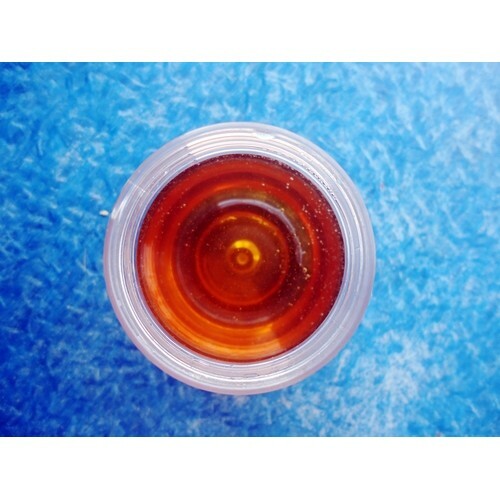 *LIMITED STOCK and comes in a good looking pet bottle. 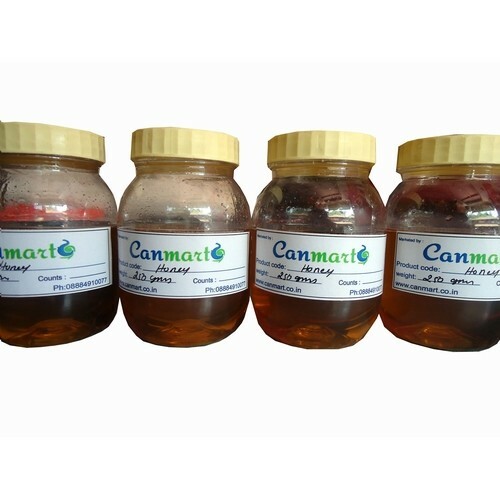 Note: This product is processed and packed by local farmer in kumta for Canmart under good hygienic environment .